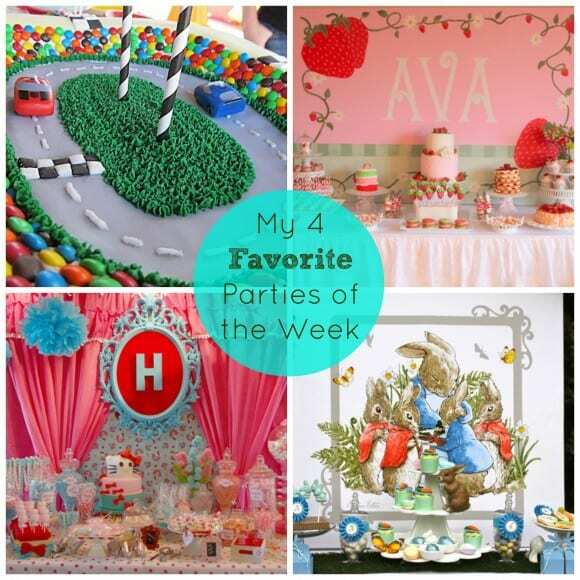 So many of you shared such wonderful parties on Catch My Party this week! Thank you so much. I love seeing the parties you throw, and how inspiring they are to our community. Do keep them coming, we love sharing them! Take a look at my four faves this week. Who knows, maybe next week it could be yours! 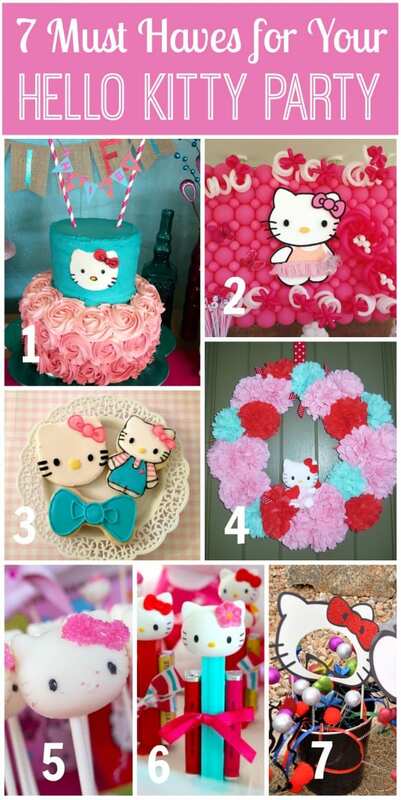 Here are seven must-have ideas for throwing an incredible Hello Kitty birthday party! It was hard picking just four parties this week. So many wonderful ones were added to our site. But if you want to see some amazing parties, you won't be disappointed with these!